A German court ruled on Thursday that a request to extradite former Catalan leader Carles Puigdemont on the charge of misusing public funds was permissible but it rejected a request to send him back to Spain on grounds of rebellion. "The court decided this morning that an extradition due to the accusation of misuse of public funds is permissible," said a spokeswoman for the higher court in Schleswig Holstein. 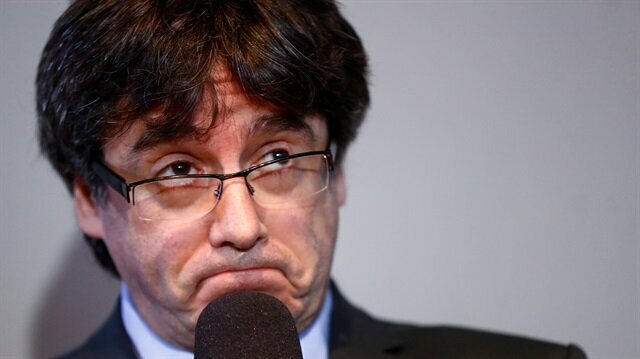 Responding to the court decision, prosecutors said they would soon decide whether to authorise the extradition of Puigdemont who was arrested in March as he entered Germany.